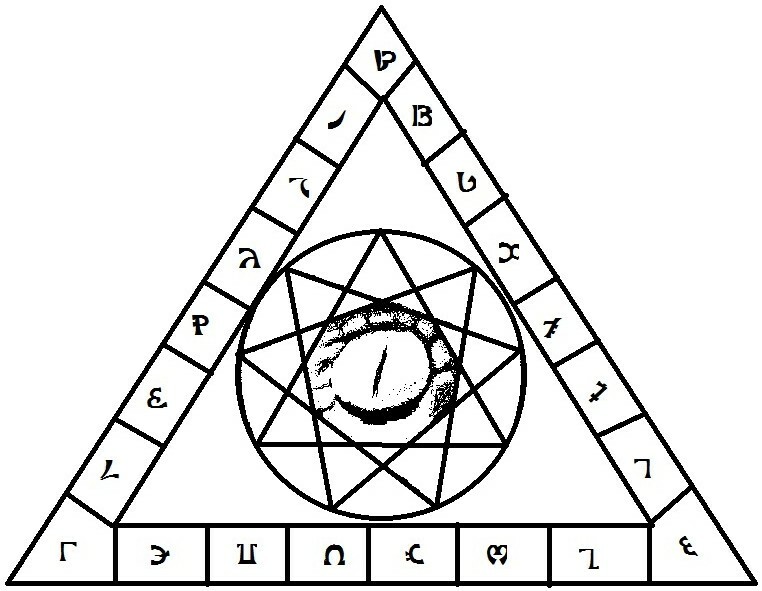 Posted on August 9, 2015 by manxbull	This entry was posted in Draconian, Magic and tagged Aleister Crowley, Anton LaVey, Apophis, Draconian Magic, Edward Kelly, Enochian, Gerald Schueler, Golden Dawn, John Dee, Left Hand Path. Bookmark the permalink. Hi Michael, I’m waiting for The Sevenfold Mystery with eagerly, this new entry in your blog makes me more impatient for it, I’m already preparing myself for the translation!